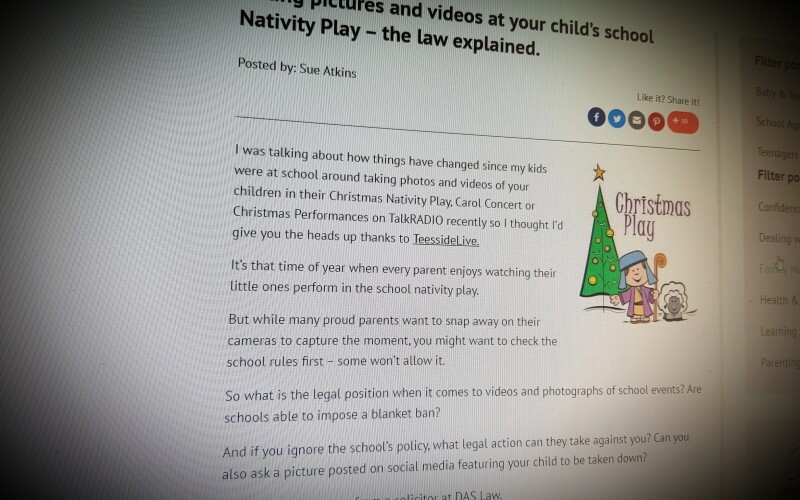 This resource is from Andrew Hall, Safeguarding Specialist. It is really useful to put all your safeguarding procedures onto one page, so that it can be seen at a glance. In the Safeguarding Handbook you can find a suitable flowchart. The flow chart helps staff (and others) clearly understand what they need to do to raise a concern in your organisation and illustrates what happens next. There is also space to add relevant names and contact details, as well as the Whistleblowing Advice Line phone number. Such a flowchart can be useful addition to a policy document. 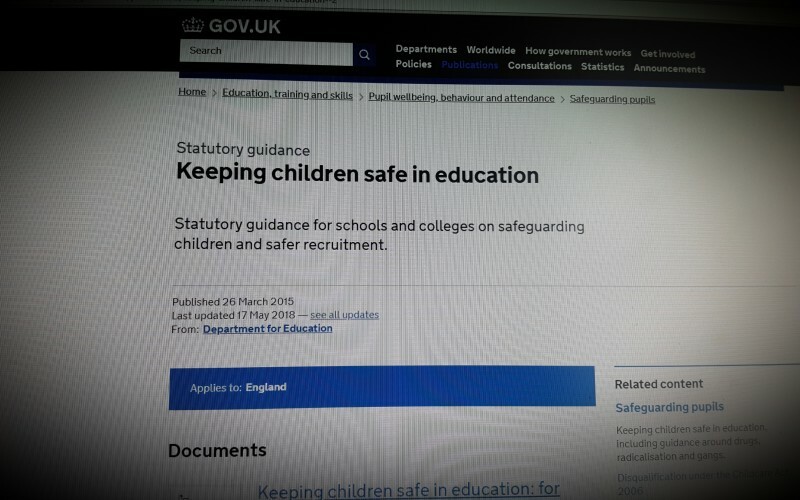 This page, by Lancashire Safeguarding Children Board, contains information for Schools, Colleges and Professionals across the wider Children's workforce. The page will see regular updates to reflect new and recommended resources for colleagues across Schools and the Children's workforce so be sure to visit regularly.